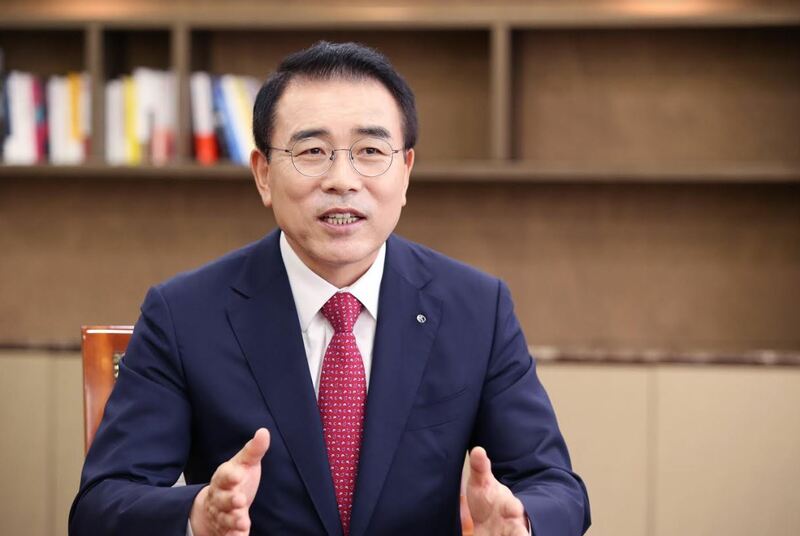 President Chung Moon-guk of ING Life Insurance Co. was transferred as president of Shinhan Life Insurance Co. / President Lee Chang-goo of Shinhan BNP Parisbas Asset Management Co.
President Huh Young-taek of Shinhan Capital Co. / President Lim Young-jin of Shinhan Card. 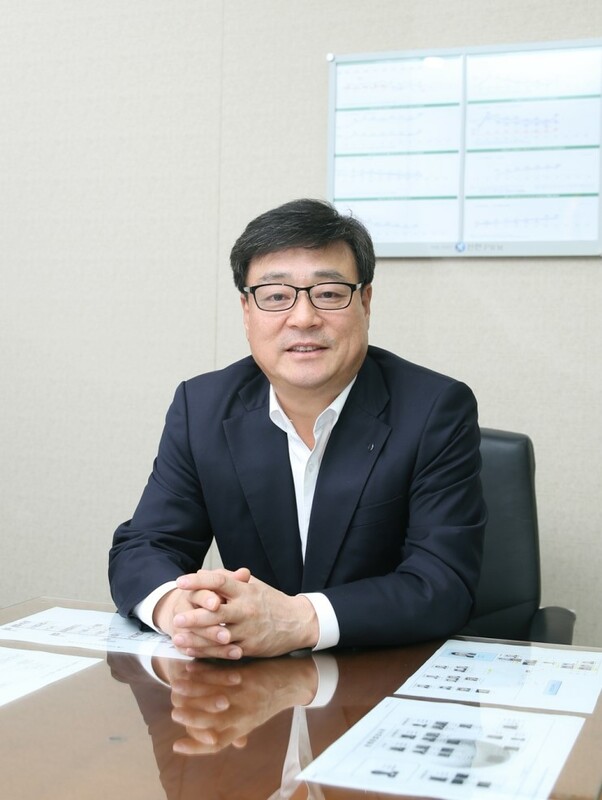 Shinhan Financial Group replaced the CEO of affiliate Shinhan Bank and promoted Vice President Jin Ok-dong of Shinhan Financial Holdings to take over as president of the bank in a recent reshuffle. The move was said to have been conducted to inject youth into the financial group’s operations by making sure heads of affiliates were born in the 60s or later. 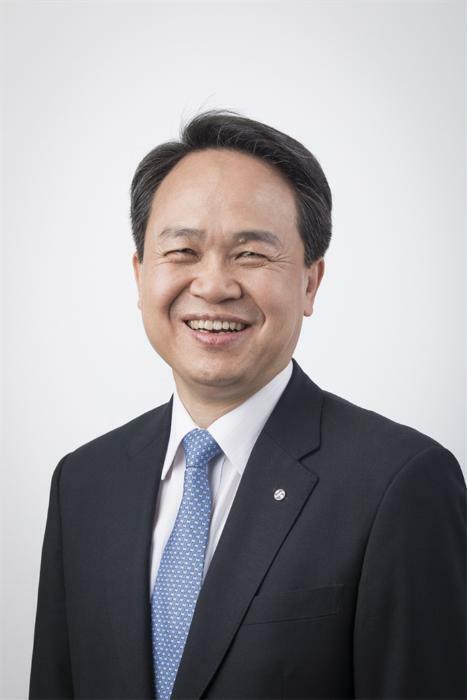 Vice President Kim Byung-cheol of Shinhan Financial Investment has been promoted to head the company as president, President Jung Moon-guk of ING Orange Life Insurance Co. has been named to head Shinhan Life Insurance Co. as president, Vice President Lee Chang-goo of Shinhan Bank has been promoted to take over as the top manager for the Shinhan BNP Parisbas Asset Management Co., Vice President Huh Young-taek of Shinhan Bank, was promoted to head Shinhan Capital as president and Vice President Lim Young-jin was promoted to president of Shinhan Card. 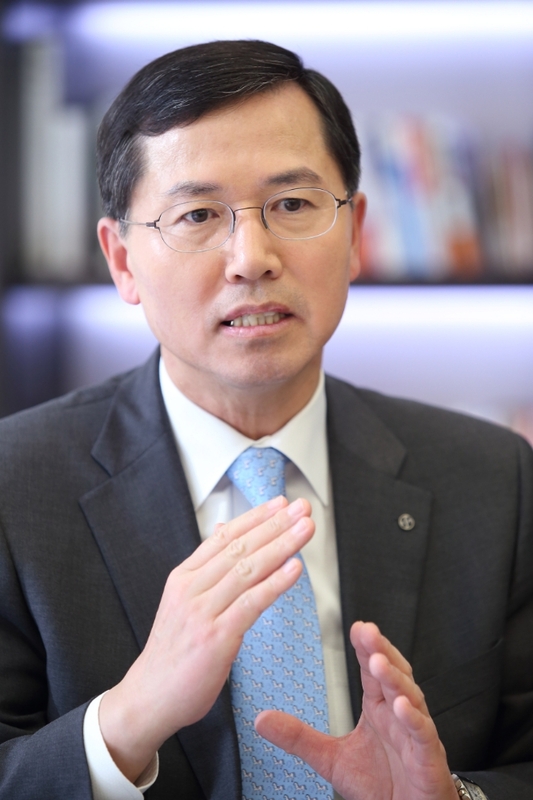 Chairman Cho Yong-byoung said the CEOs of the major affiliates, who are among the called the “50s generation,” voluntarily allowed those born in the ‘60s to take their positions. Some reports claimed the personnel shakeup had to take place because of the aftermath of prosecutor investigations and the Past Incident Investigation Committee involving some of the top personnel of the group and its affiliates. However, the chairman said most of the so called outside directors also wanted to see the end of those investigations. 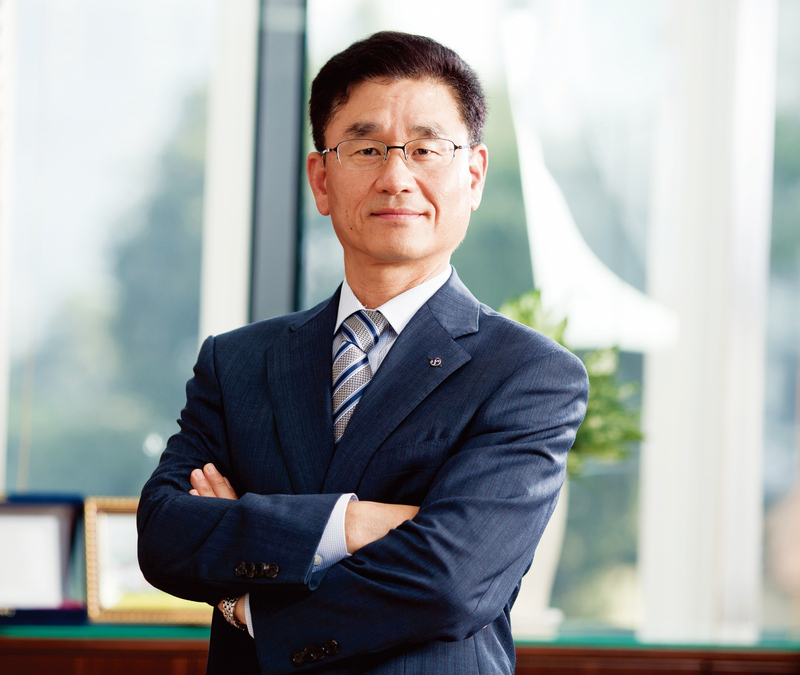 The new CEO of Shinhan Bank, Jin, born in the ‘60s, is a veteran banker who served some 18 years in Japan and replaced his predecessor Wi Sung-ho, one of those in the ‘50s generation. 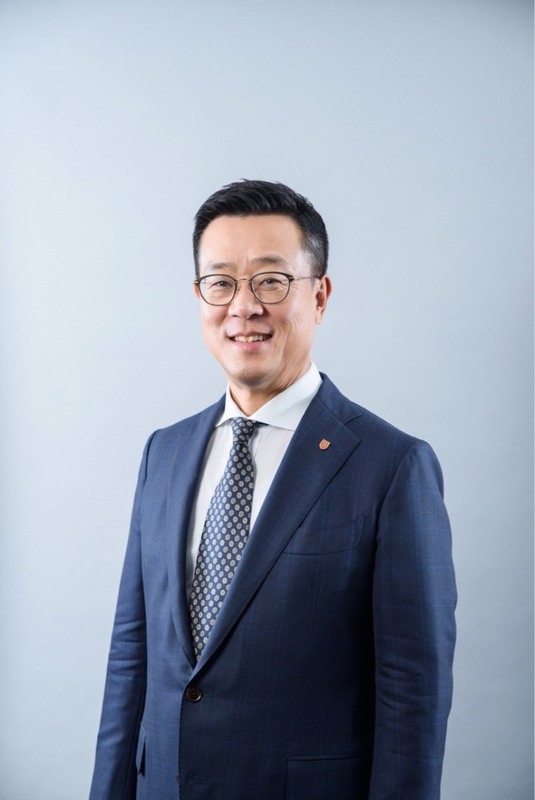 He started his banking career when he joined the Osaka branch of Shinhan Bank in 1997, promoted to manager of the branch and then president of the local subsidiary, Shinhan Bank Japan. 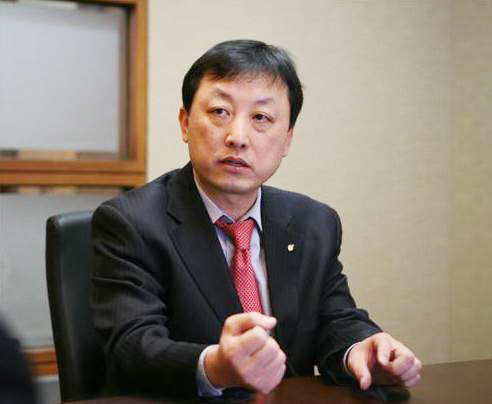 He is said to have maintained a very good relationship with some of the major investors in Shinhan Financial Group who are Korean residents in Japan including late founder Lee Hee-kun of Shinhan Bank. 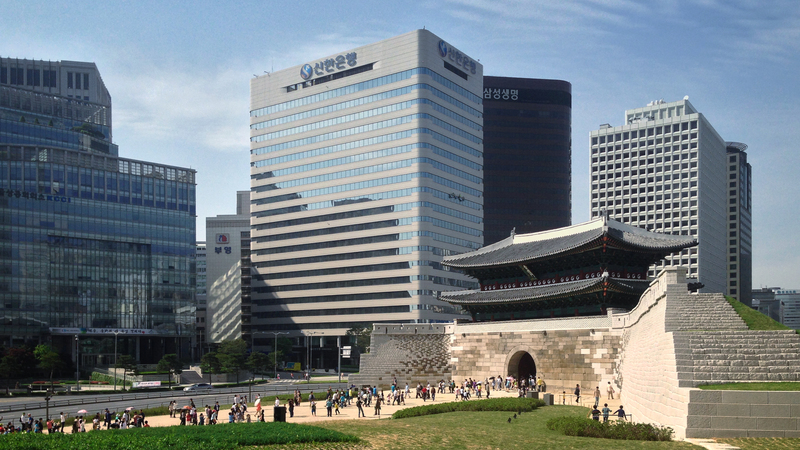 A view of the building near South Gate in Seoul where Shinhan Financial Group & Shinhan Bank.